This site features painful stories of America’s history of racial injustice. In order to heal the deep wounds of our present, we must face the truth of our past. After slavery was formally abolished, lynching emerged as a vicious tool of racial control to reestablish white supremacy and suppress black civil rights. More than 4,000 African Americans were lynched across twenty states between 1877 and 1950. These lynchings were public acts of racial terrorism, intended to instill fear in entire black communities. Government officials frequently turned a blind eye or condoned the mob violence. 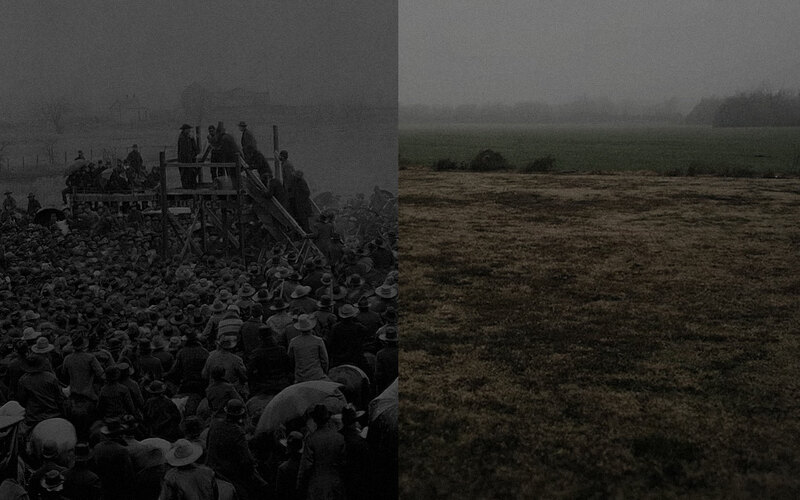 The effects of racial terror lynchings are still felt today.